Keinan Davis says the 3-0 win over Barnsley at the weekend was the perfect outcome as Aston Villa extended their unbeaten run to six games in all competitions. Davis also netted his first senior goal for the club against the Tykes as the Claret and Blues took all three points at Oakwell. And after two frustrating goalless draws against Brentford and Middlesbrough the previous week, the 19-year-old was delighted to see the team get the goals they’ve deserved. The 19-year-old also admitted scoring his first Villa goal had been on his mind for some time, and hopes he can now strike a partnership with the returning Jonathan Kodjia to build on his tally. Albert Adomah scored twice as Aston Villa beat Barnsley to earn only their second Championship win of the season. The 29-year-old capitalised on a poor error by Tykes goalkeeper Adam Davies to tap into an empty net, before doubling Villa’s lead from the spot after Keinan Davis was fouled. Davis made it 3-0 after the break, heading home to spoil Barnsley’s 130th anniversary celebrations at Oakwell. Villa, who move up to 13th in the table, also registered their first win away from Villa Park since March. 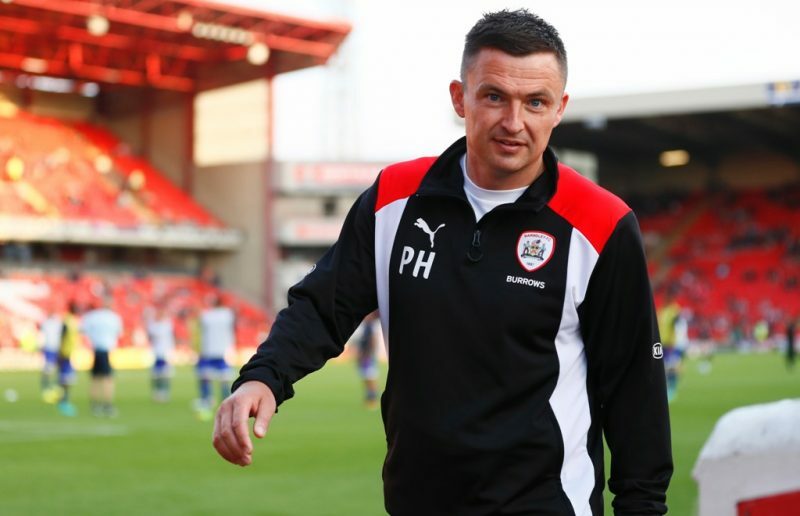 They were good value for their victory against a Barnsley side who are 20th after only two victories from their opening seven matches. 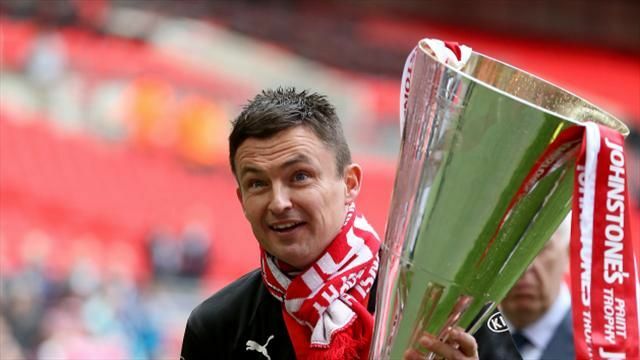 Barnsley head coach Paul Heckingbottom thought Villa defended really well and they were very well organized, saying the huge amount of work the players have put in is evident.